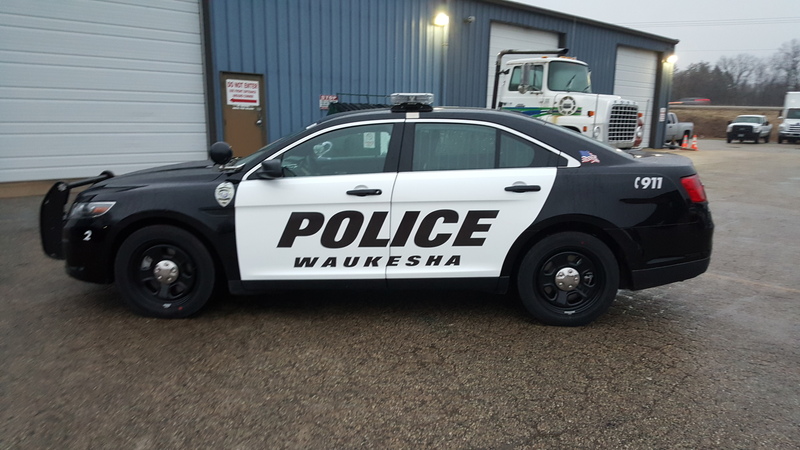 Bright, clear visuals made with durable materials are imperative for law enforcement vehicles. 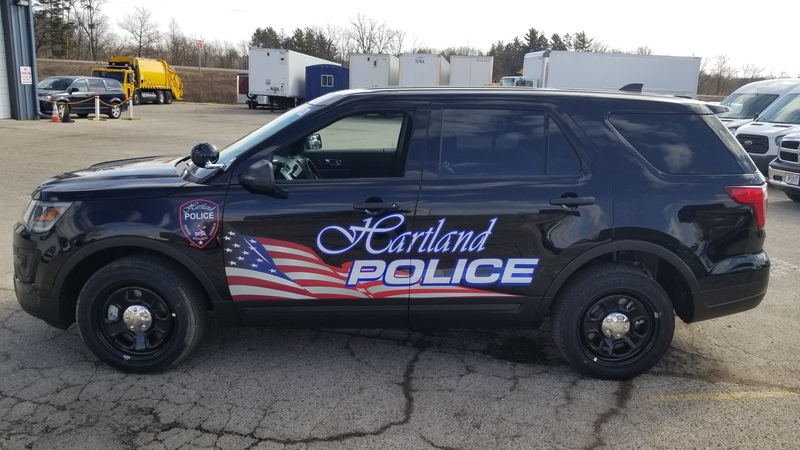 Whether you have existing law enforment graphics or would like our designers to help update them, we will ensure that your vehicle's purpose is crystal clear. 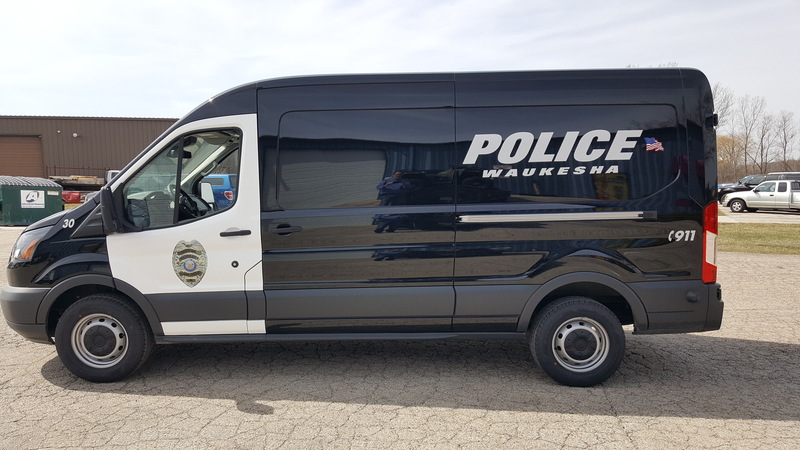 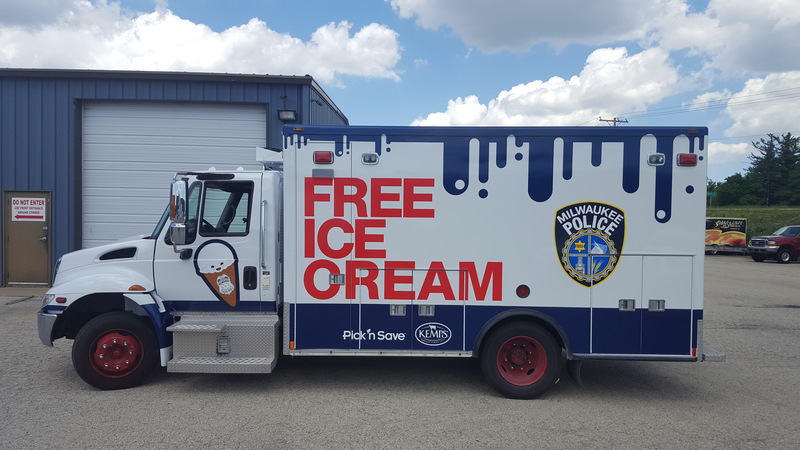 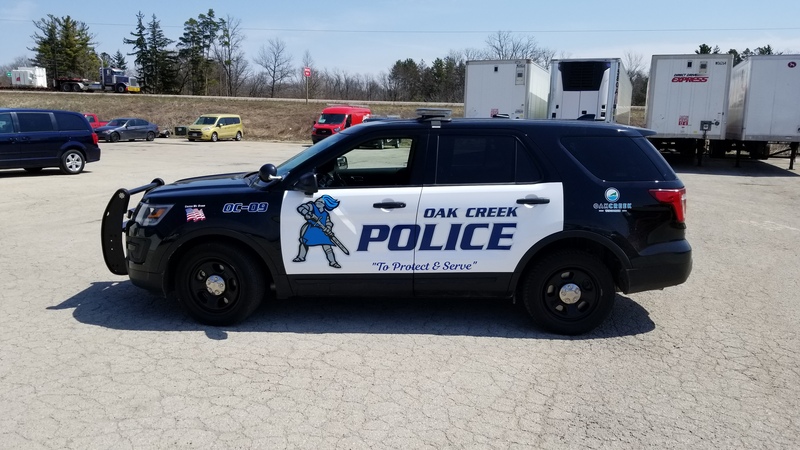 In the last three decades, we've worked with law enforcement agencies from around the Southeastern Wisconsin region to create bold vehicle graphics that stand up to the elements. 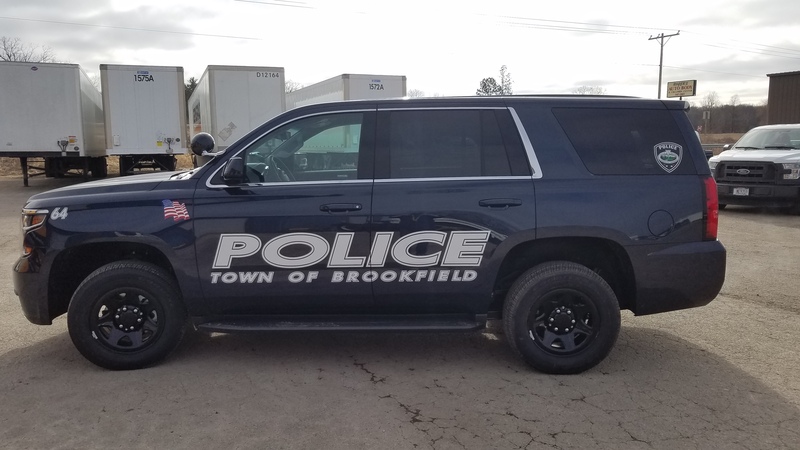 At right, you can see a few examples of our work on these particular vehicles.